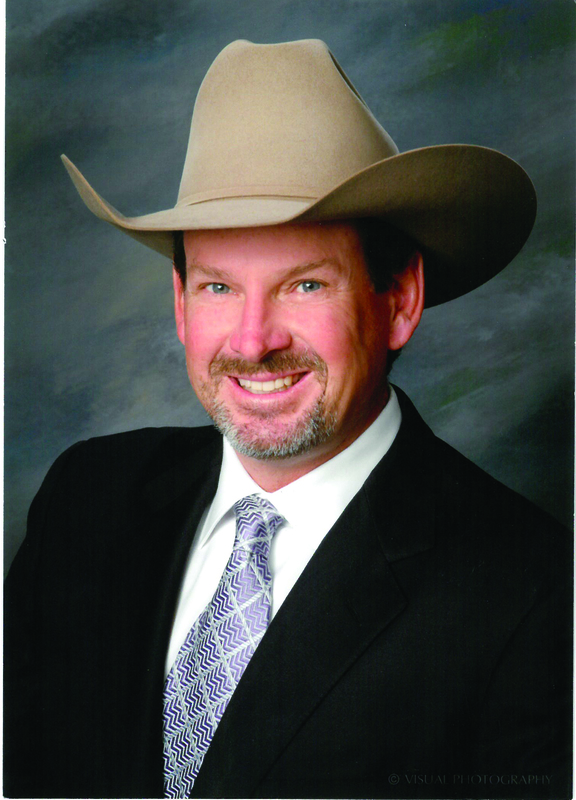 The National Snaffle Bit Announced recently welcomed Clay MacLeod to the position of Second Vice President. Clay MacLeod has served as the Association's Treasurer for two years and will continue to serve as Treasurer. Clay follows First Vice President Johne Dobbs and President Elect Chris Cecil Darnell and President, Susie Johns. He has served on the NSBA Board of Directors for four years. He resides in California, where he has trained, showed, managed shows and served as President of the Pacific Coast Quarter Horse Association. 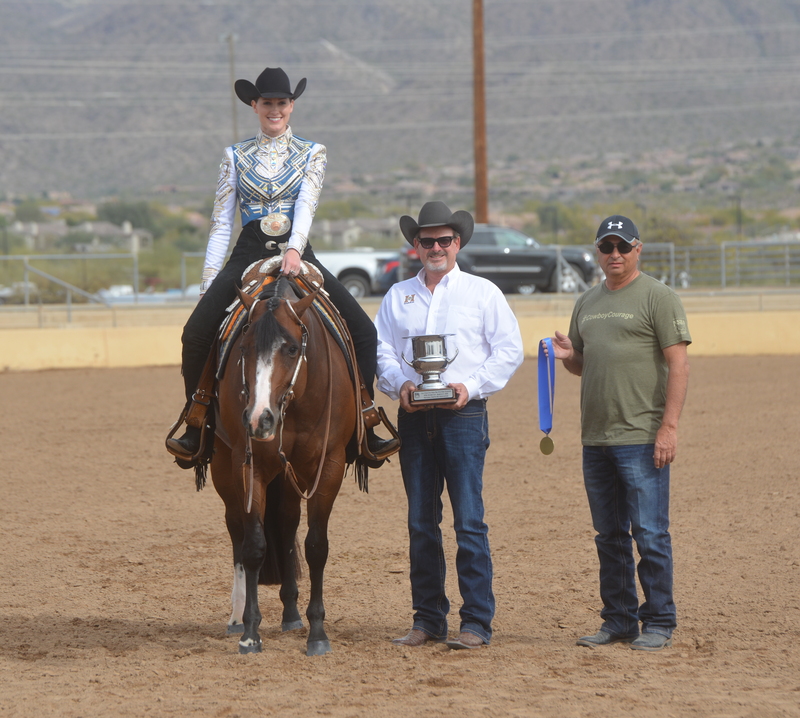 He has been an NSBA and AQHA judge for over two decades having judged multiple World Championship Shows for both organizations.